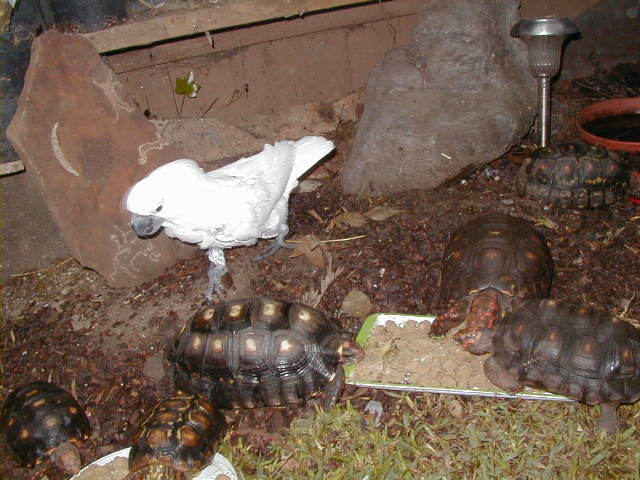 Lucia etc. 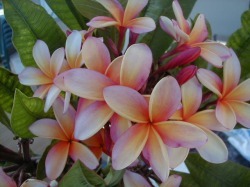 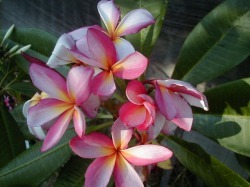 and have been introduced to many other islands in the West Indies. 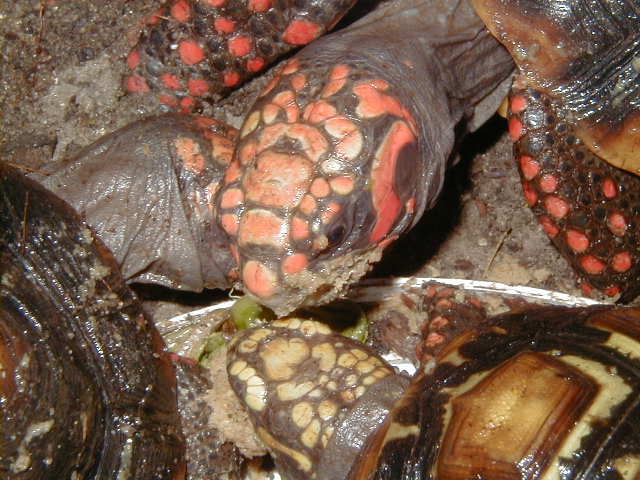 The red-foot occupies a number of habitats within this extensive range. 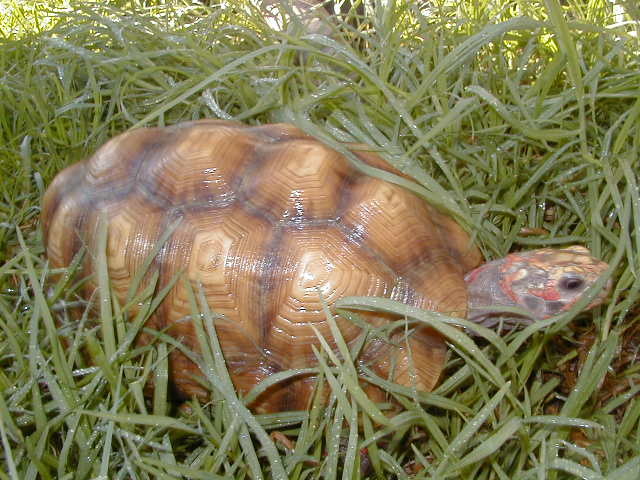 Forest edges and savannahs seem to be the preferred habitat for this species. 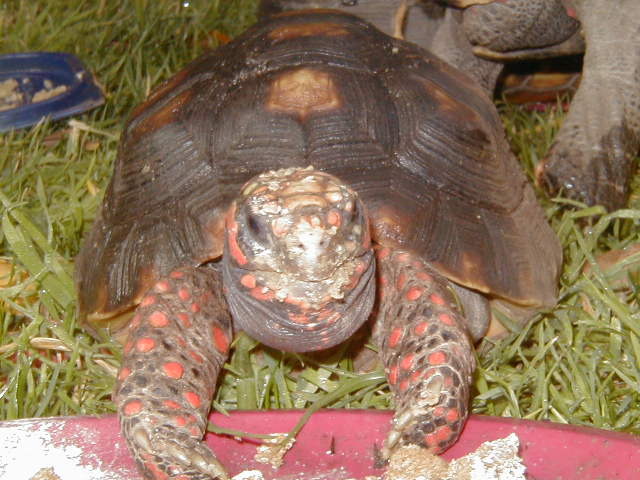 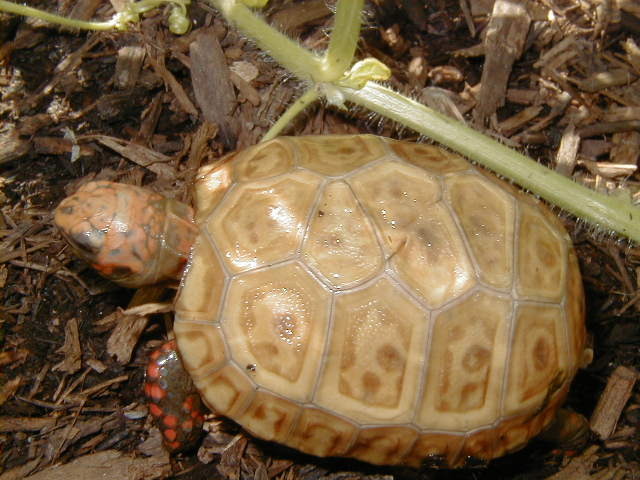 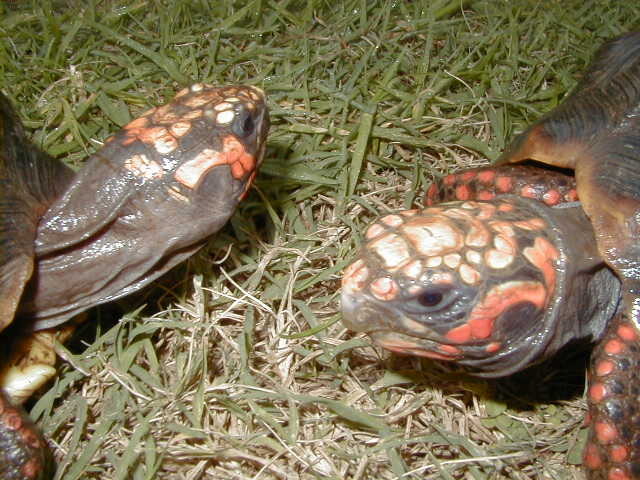 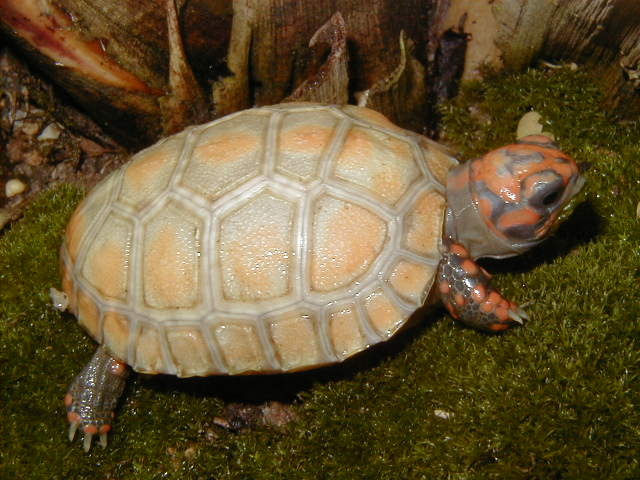 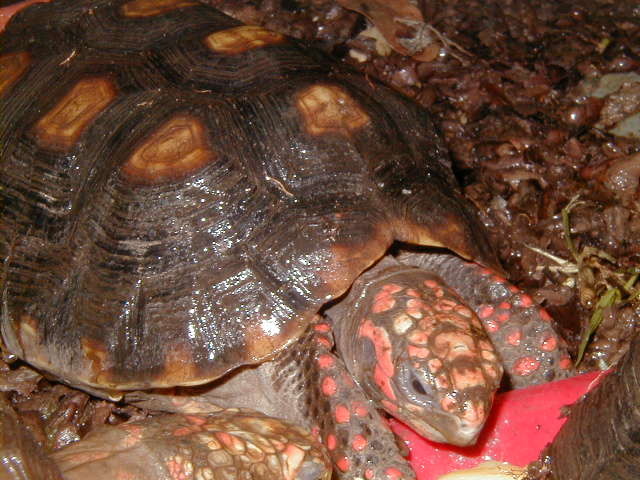 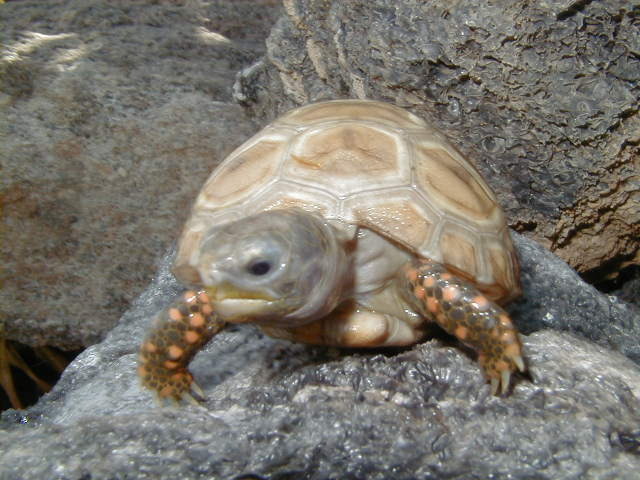 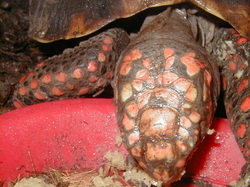 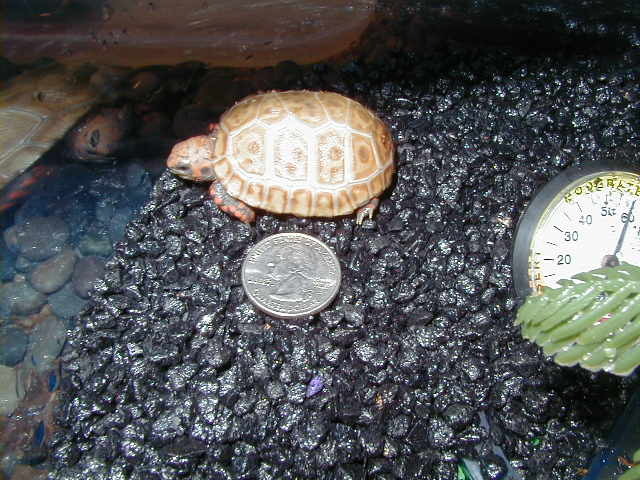 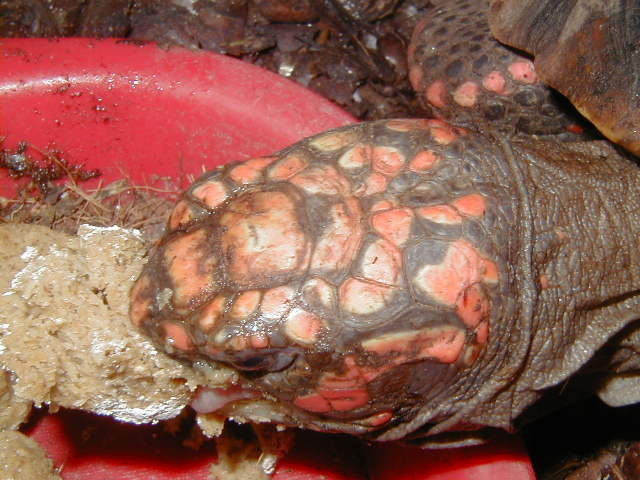 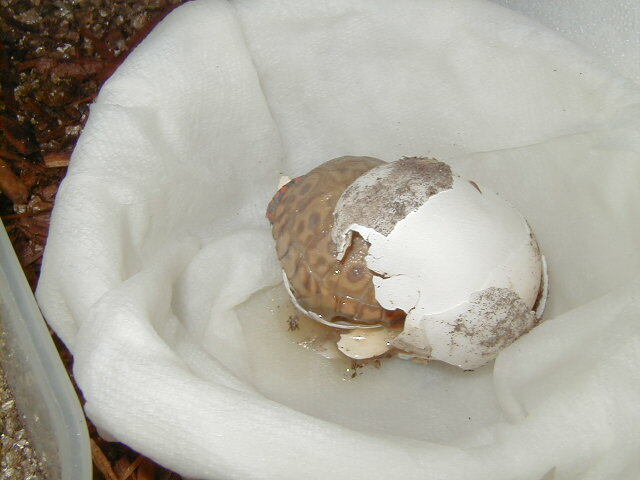 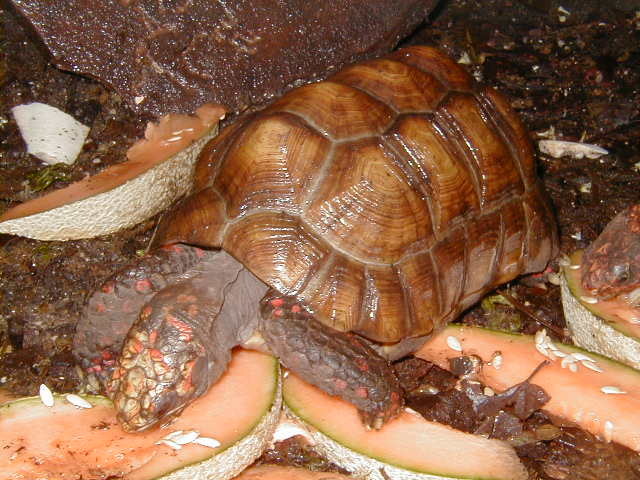 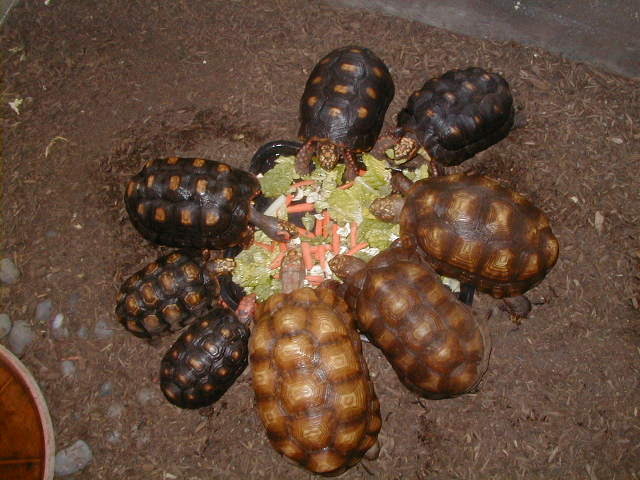 Red-Foot tortoise generally lives 40–50 years. 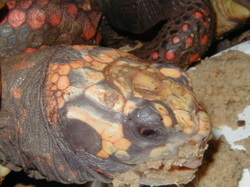 herd and we are proud to be one of the few in the world to hatch out some of the most unique Hypo coloring to date.